BARCA BEAR and Rangers Hall of Fame inductee Derek Johnstone will be at today’s Fan Zone to take part in a live Q&A and sign autographs for supporters. “DJ” shot to fame at the age of 16 following his winning goal in the 1970/71 League Cup Final against Celtic and throughout his career at Rangers, he went on to score an incredible tally of 210 goals. 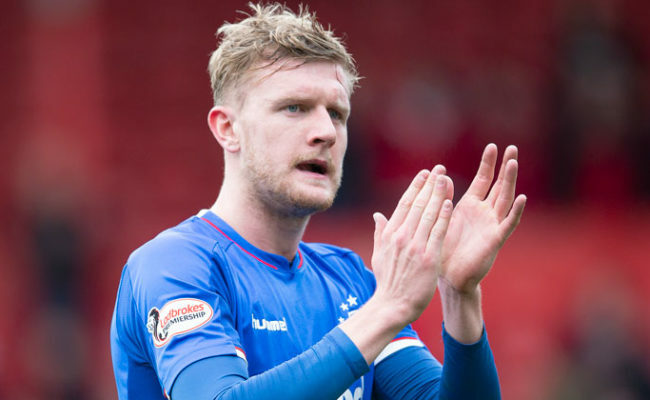 This Saturday’s Fan Zone will also feature a Q&A with Rangers Academy players Cammy Palmer and Daniel Finlayson. 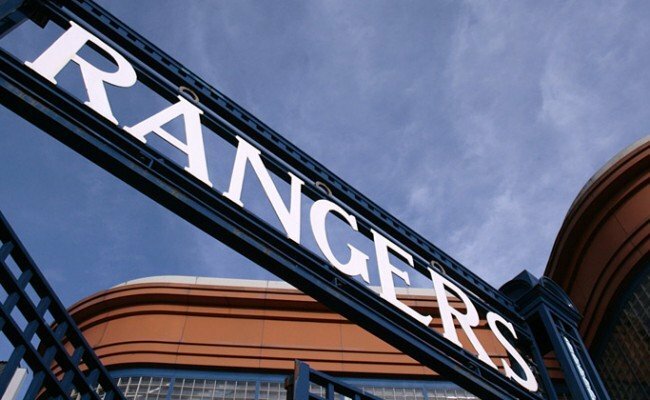 The Rangers Fan Zone opens at 1pm and is free to enter for all match-ticket holders. 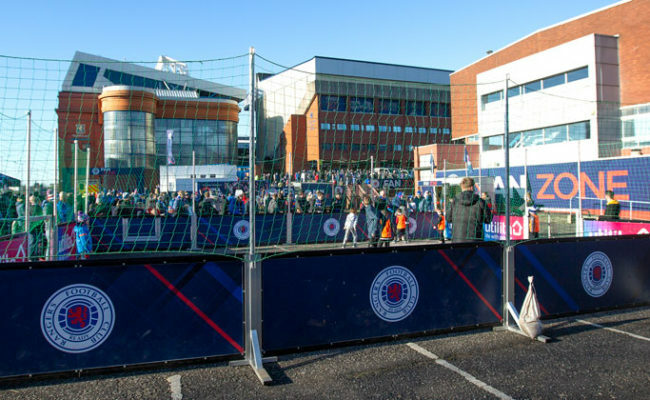 The Fan Zone will feature soccer activities, a European Cup Winner’s Cup trophy appearance and a visit from Rangers’ most famous family – Broxi, Roxi and Boris! Rangers Soccer School Coaches will also be in the Fan Zone to share playing tips and help visitors find out more about the wide range of Soccer School Courses that are on offer. 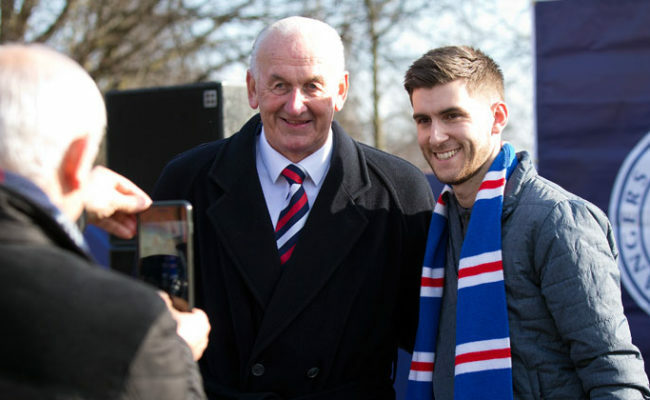 The Rangers Community Hub will also contain information gazebos where you can learn more about the Rangers Youth Development Company, the Rangers Charity Foundation and Club 1872.